Parents and year 6 students are invited to visit the school in the Autumn term prior to entry. All applications have to be made via the local authority. 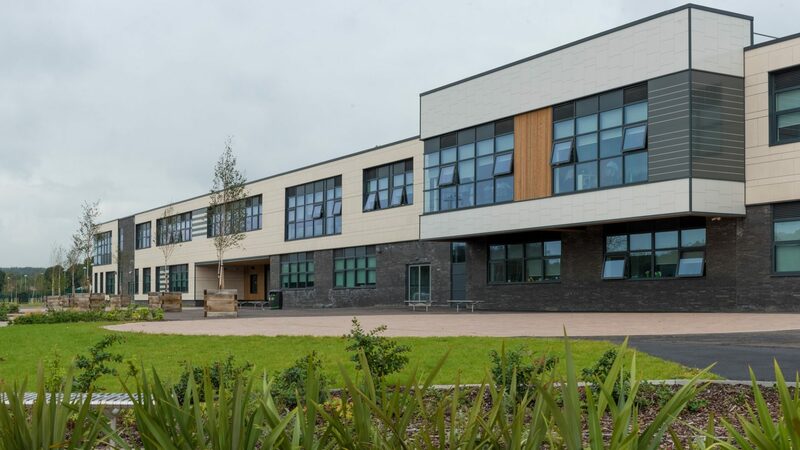 We have very strong relationships with our feeder primaries and there will be a number of opportunities to visit the school prior to the September start. For pupils who have additional needs individual meetings, where needed, will be organised by the primary and secondary school to ensure a smooth transition. Information for new joiners is available in our Transition Booklet.